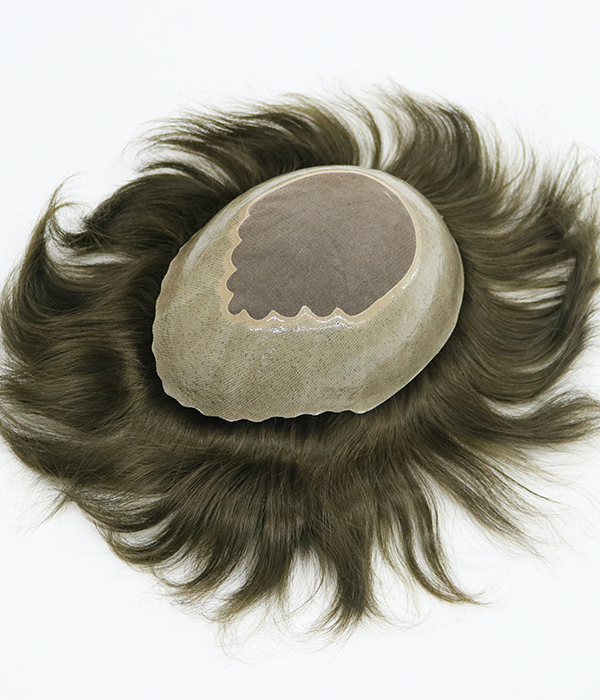 Commonly known as a wig, hairpiece or hair replacement system. 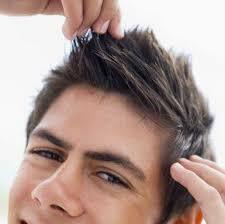 A toupee is custom made and fitted replacement unit meant to cover up male pattern baldness. It’s a new year and we’re sure you already set your resolutions, but have you thought about a new look yet? Toppers and top pieces are helpful solutions for beginning to mid-progressive stages of hair loss or for those ladies or men who just want to add fullness to the crown/top area of their head. We offer several choices for long or short hair and also in synthetic or human hair. Using a one-piece volumizer that adds instant thickness with naturally stunning Remy human hair. It clips in quickly and easily for all-day comfort and can be styled with heat to create any look. Features a monofilament base (single layer) with a polyurethane perimeter. Recommended for those with short hair. If you need a top-quality synthetic wig, we carry the highest quality in synthetic fibers. 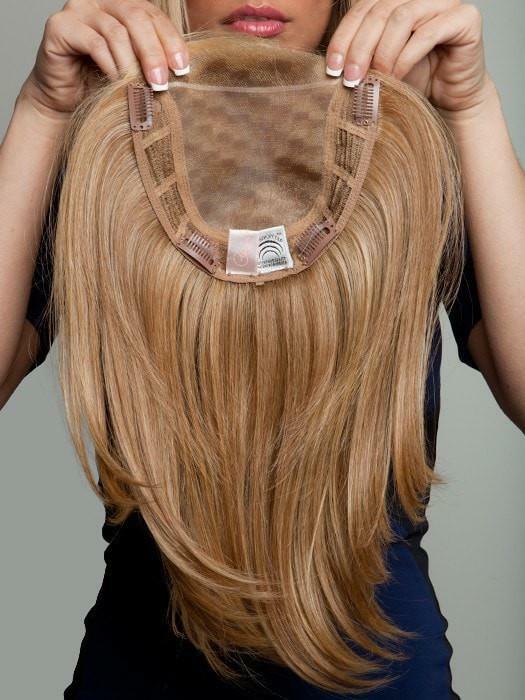 If you want 100% human hair wigs, we also stock the top brands. If you want a wacky costume wig, we can meet your needs. Visit us and let our stylists help you find your special wig today!